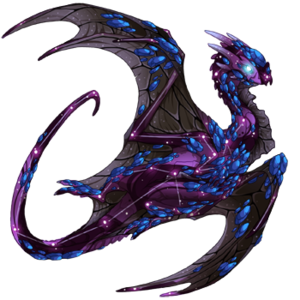 Dragon. . Wallpaper and background images in the Flight Rising club tagged: photo. Registration Window! June 1 to 3! cadastrar-se the Fun!